Download this map to your phone so you don’t get lost at the event! 2018 celebrates the 18th biennial, black-tie, glitzy, glamorous, internationally award-winning, fundraiser for the Shreveport Regional Arts Council. 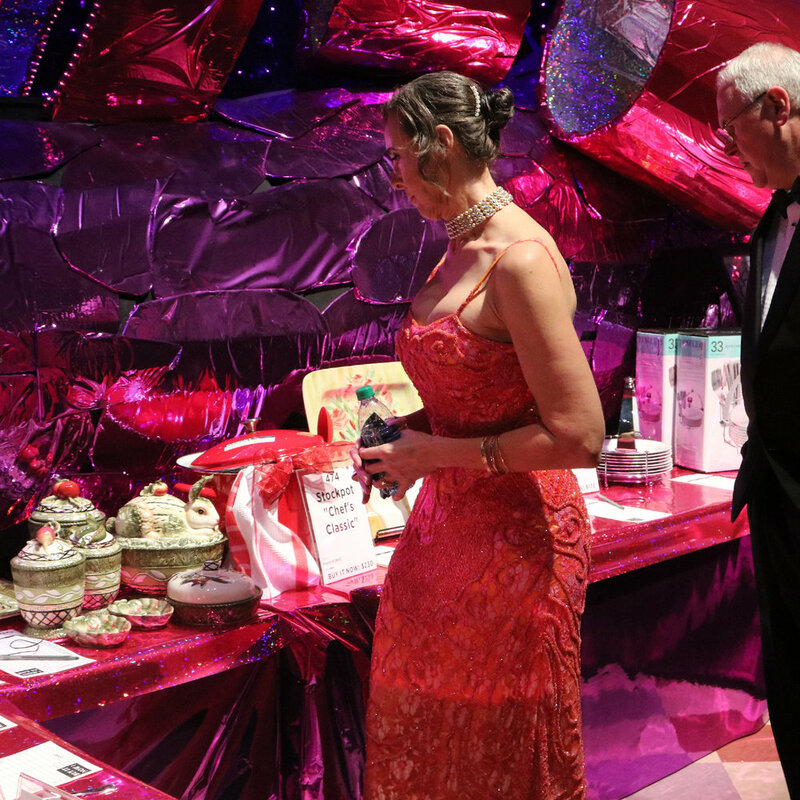 Christmas in the Sky features a gigantic LIVE and SILENT Auction with over 900 items and services donated by Businesses and Artists in Shreveport-Bossier and all over the World! 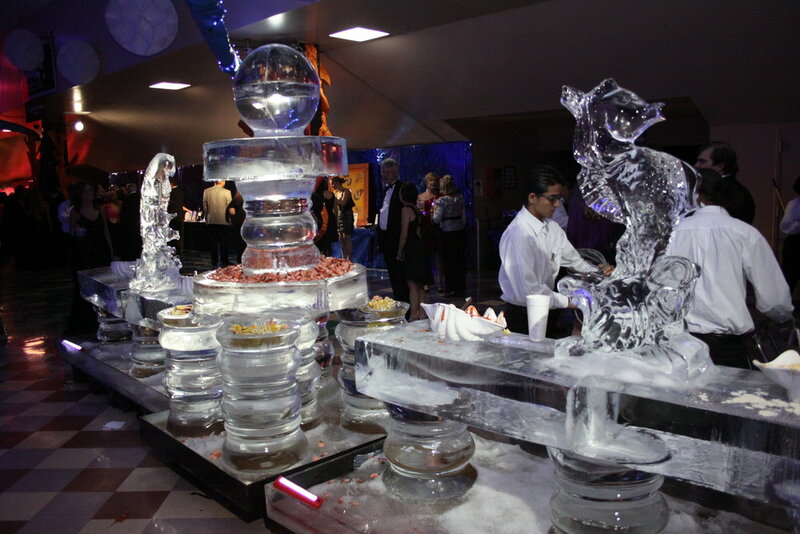 The LIVE Auction features one of a kind experiences such as international and national trips with airfare provided that are “WICKEDLY adventurous--full of wonder, mystery and danger!” Toys and Jewels and customized and personal services. There are 15 Silent Auction areas featuring jewelry, accessories, parties, sports memorabilia, wine, and children’s items. Want to Donate an Auction Item to Christmas in the Sky? Click here. BID on 750 items in 11 Broadway Sections on 2nd and 3rd floors! Eat and Drink throughout 2 floors, Mix, Mingle and BID more! THE “GOLDEN PADDLE” DRAWING in the LIVE AUCTION…you must be present in the Live Auction, KIT KAT KLUB - 3rd floor- to win! 7. 2nd floor SPECTACULAR! SPECTACULAR! CLAIM YOUR WINNING AUCTION ITEMS! Go to the Bank on the 1st floor (same area as check-in) and retrieve your receipt. Step over to the AUCTION REDEMPTION Center (Red River Room)to receive your Auction Item!